Our Practitioner Support Service team and consultants include veteran mental health experts from a range of disciplines. Our team includes specialist clinicians and clinically trained researchers, with complementary skills and experience. They have varied expertise in clinical and neuropsychology, general practice, social work, family therapy and psychiatry. In addition, we can facilitate access to a range of other experts, such as sleep and pain physicians, and rehabilitation specialists. Richard Bonwick is a psychiatrist who provides consultation to practitioners regarding specialist psychiatry issues, particularly those related to older veterans. Richard has worked as Consultant Psychiatrist to the Older Veterans’ Psychiatry Program at the Heidelberg Repatriation Hospital, Victoria, since 1995 until 2013, when he was appointed Medical Director of The Melbourne Clinic. Since 1995 he has consulted in private practice with a special interest in treating ageing veterans suffering PTSD and its comorbidities. Richard has spoken and written nationally and internationally on a variety of topics in old age psychiatry, and authored a chapter for a text, “Psychosis in the Elderly”. His work treating PTSD in elderly war veterans was featured in a documentary on ABC TV’s “Compass” in 2006 (“Walking Wounded”). Richard is an Honorary Clinical Senior Lecturer at the University of Melbourne and has been involved in curriculum development and teaching for the MBBS, and more recently the MD course. He is a current member and past Chair of the Victorian branch of RANZCP FPOA (Faculty of Psychiatry of Old Age), and a member of the RANZCP FPOA binational executive from 1999-2011. He is a current member of the RANZCP Military and Veterans’ Mental Health Network. John Cooper is a Psychiatrist, who will provide consultation to practitioners regarding specialist psychiatry and pharmacotherapy issues. At Phoenix Australia, John provides psychiatry expertise across policy and service development, training and education, and research. He has particular expertise in veteran mental health, assessment, pharmacotherapy, and service development. John maintains an active private practice, where he specialises in the assessment and treatment of posttraumatic mental health problems, and he also works in a regional youth mental health service working with young people who have experienced trauma. John has held senior clinical and advisory positions in posttraumatic mental health at Heidelberg Repatriation Hospital and the Veterans and Veterans Families Counselling Service (VVCS). Tilly Crozier is a Clinical Psychologist who will provide consultation to practitioners about a range of veteran mental health issues. Tilly has worked extensively with high risk industries and services, supporting people affected by exposure to trauma, including veterans, Defence Force personnel, emergency service workers, staff in forensic settings, and others. Tilly’s experience in applying leading edge research in a delivery context is one the strengths she brings to her role with the Practitioner Support Service and at Phoenix Australia. 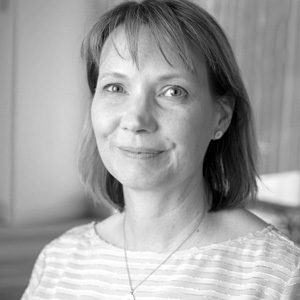 Julia Fredrickson is a Psychologist and Manager of the Practitioner Support Service. She is responsible for responding to queries from practitioners, as well as the day-to-day management of the Practitioner Support Service. Julia has experience in assessing and treating individuals who have a history of trauma. 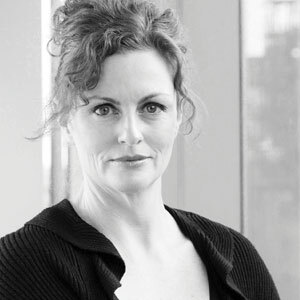 At Phoenix Australia, she has worked on a number of projects in the area of veteran mental health, including a clinical research trial to examine the delivery of intensive prolonged exposure therapy for the treatment of PSTD, and the redevelopment of group programs for the Veterans and Veterans Families Counselling Service (VVCS). 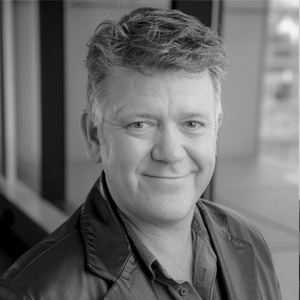 Mark Hinton is the Director of the Anzac Centre’s Treatment Research Collaboration and a clinical psychologist. He brings his research expertise, as well as his understanding of current research projects to consultations with practitioners about a wide range of veterans’ health care issues. Mark has worked in a variety of mental health settings in clinical, management and academic roles over the course of a career spanning three decades. Mark has a history of involvement with veterans’ mental health in services in South Australia, Victoria and the United Kingdom, working in state, national and ex-service organisations. Mark secured his PhD at University College London, London University. In his role as Director of the Treatment Research Collaboration, Mark is committed to engaging services in relevant, high quality research that is designed to produce outcomes that will make a real difference to the mental health and wellbeing of veterans and their families. Alexandra Howard is a Clinical Psychologist, who will provide consultation to practitioners about a range of veteran mental health issues. Alexandra has extensive experience in the area of veteran and military mental health. At Phoenix Australia, Alexandra’s work has included development of written and online training resources for nurses, psychologists and GPs, and redevelopment of Veteran and Veterans Families Counselling Service (VVCS) group program materials. She also leads the Department of Veterans’ Affairs’ Trauma Recovery Programs (PTSD) clinical data collection project. She has also been involved in the dissemination and delivery of practitioner training across Queensland following disasters, the revision of the PTSD treatment guidelines, and the development of disaster-focussed online training for GPs. 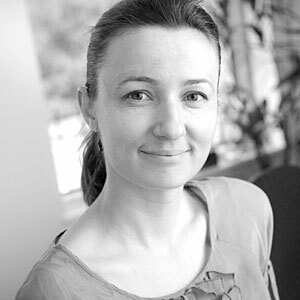 Dzenana Kartal is Project Manager of the Centenary of Anzac Centre. She is responsible for the day-to-day management of the Anzac Centre’s activities, including the Practitioner Support Service and the Treatment Research Collaboration. At Phoenix Australia, Dzenana specialises in mental health service delivery and research including implementation and evaluation, knowledge translation and evidence synthesis. Dzenana has effectively managed a number of projects specifically related to veteran and military mental health and related to assessment, delivery and improving uptake of evidence-based practice by the Australian mental health practitioners working with veterans. She has also been a key contributor to DVA Evidence Compass Rapid Evidence Reviews and meta-analyses assessing effectiveness of treatments for PTSD. Jane Nursey is the Director of the Practitioner Support Service, and a Clinical Neuropsychologist. She will provide consultation to practitioners about a range of veteran mental health and specialist neuropsychology issues. She also provides general oversight of the service. Jane has 25 years’ experience in the field of trauma related mental health as a senior clinician, program leader, clinical supervisor, trainer, policy advisor, and researcher working with veteran, military and high risk industry personnel, as well as children and adolescents and communities impacted by disaster . Jane has also worked in the alcohol and drug, traumatic brain injury, older aged psychiatry, child and adolescent mental health, and developmental disability sectors. Jane’s training in Clinical Neuropsychology and Developmental Psychology fuel her research interests in exploring the neurobiological and neuropsychological aspects of trauma and exploring innovative treatments that help to improve the clinical and cognitive symptoms of PTSD and other trauma related mental health disorders. 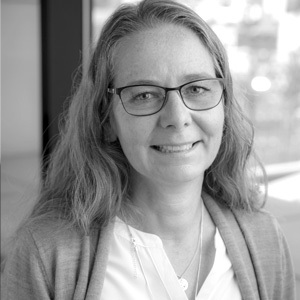 At Phoenix Australia, Jane has led a range of service development, training and research projects that focus on translating evidence into practice and enhancing the capacity of mental health practitioners to deliver evidence-based treatments. Paulina Mech is a Psychologist and Intake Clinician for the Practitioner Support Service. She is responsible for the day-to-day activities of the Practitioner Support Service, including receiving and responding to practitioner enquiries, and referring enquiries on to the experts who are best suited to respond. At Phoenix Australia, Paulina works across projects related to veteran mental health and trauma, and engages with multidisciplinary health professionals as a key part of her role. Paulina has a background in health psychology and chronic disease, previously working clinically in psycho-oncology and disability. Phil Parker is a general practitioner who provides consultation to practitioners about a wide range of veterans’ health care issues. Phil is a Brisbane-based GP with extensive expertise in veteran health. He served with the Australian Army for 28 years, which included roles in Signals, Infantry, and Medical Corps. In 2012 he deployed to Afghanistan as the Task Force Surgeon. This role involved operational coordination of coalition health forces in Uruzgan, mentoring of senior Afghan Army, Police, and civilian health staff, and treatment of trauma patients. Phil has also held senior medical officer roles within Army, with significant involvement in capability and policy development. As a community general practitioner Phil has a special interest in veteran health. He is also actively involved in providing advice and education to other practitioners about PTSD management. Phil is GP Ambassador for Gallipoli Medical Research Foundation, and also serves as a medical educator with General Practice Training Queensland. Jane Pool is a Clinical and Accredited Mental Health Social Worker. She provides consultation to practitioners about a range of veteran mental health and specialist family issues. 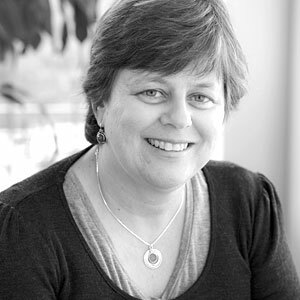 Jane has 27 years’ experience in the field of mental health, trauma, and working with families. She has held numerous senior positions within VVCS and non government organisations providing mental health services. Jane has a passion for working with veterans and military personnel and their families. She has worked as a VVCS centre-based counsellor for seven years and specialised in working with sons and daughters of Vietnam veterans. Other roles include acting as Deputy Director of South Australia and National Group Program Co-ordinator. Upon leaving VVCS to begin private practice Jane was contracted by VVCS to provide outreach counselling and group programs. 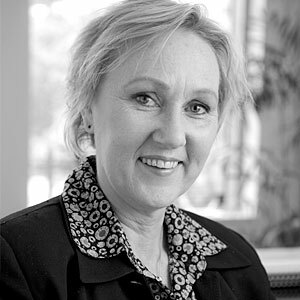 VVCS clients remain the majority of Jane’s clients within her Adelaide Hills based private practice. Jane also has extensive experience working with families, especially adolescents. She was the mental health clinician in Doctor On Campus program at Victor Harbor High School which won a South Australian Mental Health Award for Innovation in 2015. 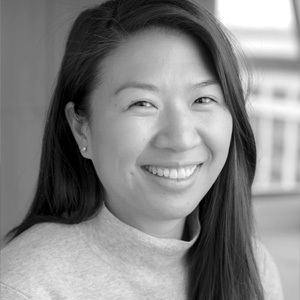 Jane is a clinician committed to providing effective, efficient, evidenced-based clinical interventions to the clients with whom she works. Nicole Sadler is a Clinical Psychologist with extensive expertise in military mental health. She will provide consultation to practitioners about a range of veteran mental health issues. Nicole served as a full-time Army psychology officer for 23 years, and continues to serve as a Colonel in the Army Reserves. Through her military role, Nicole developed extensive expertise in military mental health, including in the issues and challenges for serving and ex-serving military personnel and their families, and the systems and services to improve and maintain mental health and wellbeing within high risk populations. Nicole has worked in psychology service provision, training, research, policy development and strategic planning, and has deployed in support of numerous Australian Defence Force operations. She held the senior psychology position within the Australian Army for more than four years. She is one of the Defence investigators on the joint Departments of Veterans’ Affairs and Defence Transition and Wellbeing Research Programme. She is currently undertaking a PhD through the University of Adelaide. Geoff Thompson is a psychiatrist who draws on his extensive experience in treating veterans to provide consultation to practitioners regarding specialist psychiatry issues. Geoff’s association with veteran mental health includes 15 years as psychiatrist and team leader of a multidisciplinary inpatient team at Heidelberg Repatriation Hospital, Victoria, nine of those years as Clinical Leader/Director of Inpatient Services. This has given him a wealth of experience, especially with complex presentations. Geoff also has an active private practice, treating a wide range of trauma-related mental health presentations, general adult psychiatric conditions, and delivering psychodynamically based psychotherapy. He also holds the position of Associate Dean Professionalism (Staff Liaison) at Faculty of Medicine, Nursing and Health Sciences, Monash University. Darryl Wade is a Clinical Psychologist who provides expert consultation to the Practitioner Support Service, and can sit on multidisciplinary case consultation panels to address complex clinical queries. Darryl has many years’ experience in a diverse range of mental health settings, and still maintains an active private practice. 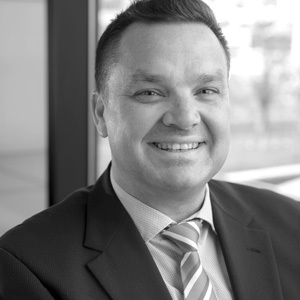 At Phoenix Australia, he has led numerous initiatives to improve the mental health practices of primary care, specialist and other practitioners working with military, veteran, emergency service, health and general populations. He has also worked closely with the Commonwealth and state governments including the Departments of Veterans’ Affairs, Defence, and Health, as well as professional and community organisations. He is also an experienced trainer to a wide range of audiences, from peer support workers, teachers and health service managers, to psychologist and psychiatrists. He has published widely on posttraumatic, disaster, and youth mental health issues including controlled trials testing novel psychological interventions, systematic reviews and meta-analyses, and the evaluation of policy and practice initiatives. 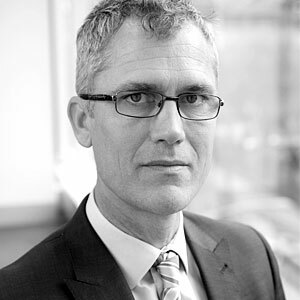 David Forbes is a Clinical Psychologist and the Director of Phoenix Australia, and Deputy Head, Department of Psychiatry, the University of Melbourne. 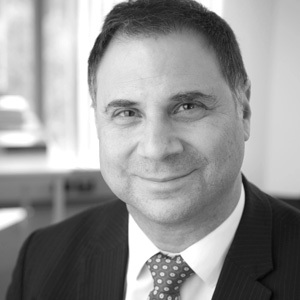 David provides expert consultation to the Practitioner Support Service, and can sit on multidisciplinary case consultation panels to address complex clinical queries. David has extensive experience in the assessment and treatment of mental health problems following trauma, having worked in both acute crisis and continuing care settings across the community mental health system and in specialist traumatic stress services. David is an international expert in posttraumatic stress disorder (PTSD) and military mental health, with strong national and international links with other researchers and experts in the field. David has published more than 130 peer-reviewed articles and book chapters, and sits on the editorial boards of leading international journals. 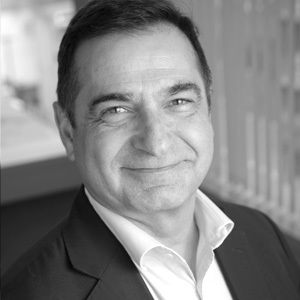 David is a member of many advisory committees for governments and other organisations, including the Departments of Veterans’ Affairs and Defence, and the Australian Psychological Society. David is a passionate advocate for the use of evidence-based responses following trauma in order to reduce the mental health effects on survivors, their families and communities. 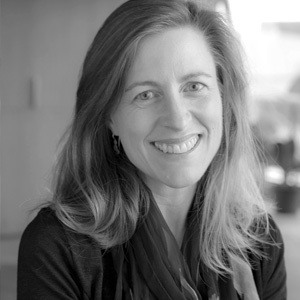 Andrea Phelps is a Clinical Psychologist and the Deputy Director of Phoenix Australia. Andrea provides expert consultation to the Practitioner Support Service and can sit on multidisciplinary case consultation panels to address complex clinical queries. Andrea has extensive experience in the assessment and treatment of posttraumatic mental health problems, especially within the military and veteran population. She has consulted to a range of industry partners and government on organisational responses to psychological trauma. Government departments include Veterans’ Affairs, Defence, Health and Human Services, Australian Border Force, and Australian Transport Safety Bureau. Industry partners include TrackSAFE Foundation, state rail organisations, state police, fire and ambulance services. Andrea has also led research into innovative treatments for trauma populations, including the evaluation of an online early intervention for military personnel with adjustment and subclinical problems, and imagery rehearsal therapy for posttraumatic nightmares. 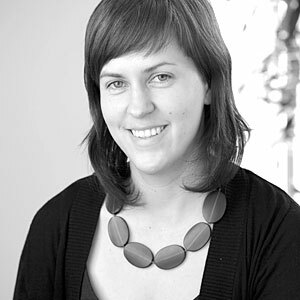 Meaghan O’Donnell is a Clinical Psychologist and Head of Research at Phoenix Australia. Meaghan provides expert consultation to the Practitioner Support Service, and can sit on multidisciplinary case consultation panels to address complex clinical queries. Meaghan has published widely in the area of posttraumatic mental health, holds a number of large research grants, and is involved in both national and international research collaborations. She is Past President of the International Society for Traumatic Stress Studies (ISTSS), and is on the editorial board of the European Journal of Psychotraumatology. Meaghan is involved in a number of research projects that encompass a range of areas including epidemiology, phenomenology, intervention, and biology of posttraumatic mental health, and the mental health issues in military and veteran populations. 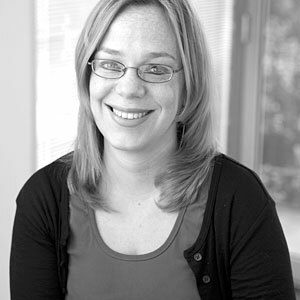 Meaghan has particular clinical interests in transdiagnostic approaches to treatment, psychological recovery from traumatic injury and novel modes of treatment delivery. Richard Cash is a Psychologist and Director of Education and Training at Phoenix Australia. 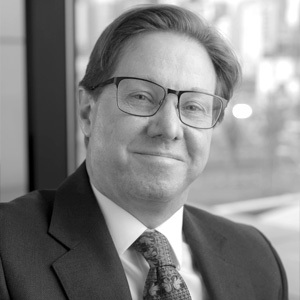 Richard provides expert consultation to the Practitioner Support Service and can sit on multidisciplinary case consultation panels to address complex clinical queries. Richard has many years’ experience in the treatment of mental health problems within the veteran community, and was previously the Deputy Director of the Veterans and Veterans Families Counselling Service (VVCS) in Victoria. He has also worked extensively in the alcohol and drug sector in clinical service and research roles. 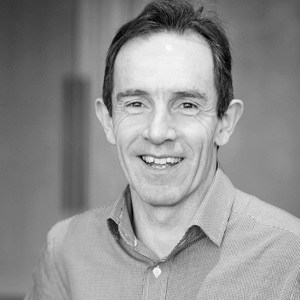 Richard is an experienced trainer to a wide range of audiences, and is passionate about championing evidence-based interventions within allied health. 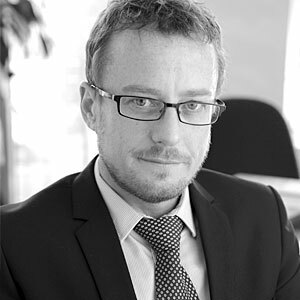 He is also involved in policy and service development consultancy and the development of digital mental health resources. 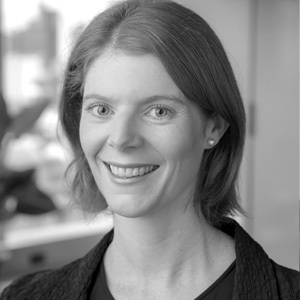 Anne-Laure Couineau is a Psychologist and Director of Policy and Service Development at Phoenix Australia. Anne-Laure provides expert consultation to the Practitioner Support Service and can sit on multidisciplinary case consultation panels to address complex clinical queries. Anne-Laure has extensive experience in the treatment of a range of mental health problems in hospital and community settings. She has specialised in the treatment of veterans and emergency personnel diagnosed with PTSD, and the effects of long-term childhood sexual abuse and neglect. Anne-Laure has a strong background in education and knowledge translation and has led several projects aimed at improving the uptake of evidence-based practice among mental health practitioners. Recent projects led by Anne-Laure include a Department of Veterans’ Affairs national training initiative to up-skill mental health practitioners, and an ADF national training program. Anne-Laure has also completed a fellowship with the National Institute of Clinical Studies focusing on the implementation of evidence-based treatment of PTSD. 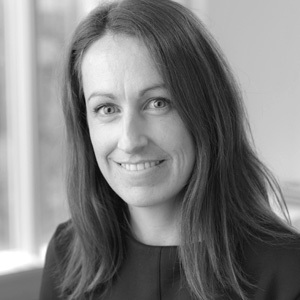 Ros Lethbridge is a Clinical Psychologist who provides expert consultation to the Practitioner Support Service and can sit on multidisciplinary case consultation panels to address complex clinical queries. Ros is an experienced clinician with 14 years’ experience working in public, private, and university mental health settings. She was formerly a lawyer and has worked with the judiciary as a trauma specialist, developing and delivering substantive educative projects. Since 2014 she has sat on panels which regulate the practice of psychologists, and is currently appointed to the Psychology Board of Australia (Regional Board). Ros has extensive clinical experience in the area of veteran and emergency services mental health. She worked for eight years as a senior psychologist in a specialist trauma unit at Austin Health, treating veterans who experienced psychological trauma, delivering training on the evidence-based treatment of posttraumatic stress disorder, and providing supervision for psychologists.